T-minus three weeks until National Letter of Intent (NLI) day. BYU already has 16 verbal commits from high school seniors and another six verbals from transfer students. And while there are a few really solid 3-star commits, the class is still lacking star power that would propel it to a Top 50 class. At this point there are still plenty of great recruits still available, but which of the 42 with outstanding offers are most likely to come to the Y? Obviously we want to get as many Tier 4 guys as possible and then fill out the recruiting class with players from the other three tiers. Here are all of the players with outstanding offers, according to their respective tiers. 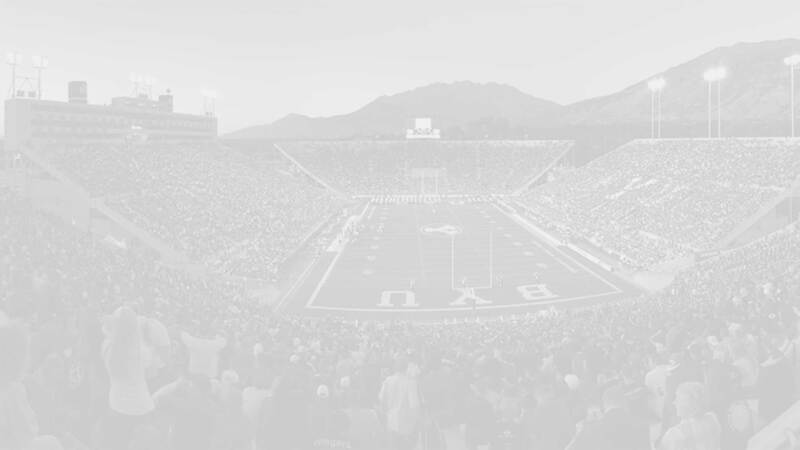 With 15 recruits where BYU is clearly their best offer (the first two tiers), it is likely that at least some (hopefully most) of those scholarships have been pulled. I’m guessing we will sign about five of these guys. Those with recent offers (thereby indicating some interest from BYU) include: November offers Mason Fakahua and MJ Tafisi, October offer D’Angelo Gunter (who made a visit and is high on the Cougs), September offers Nick Ford, Aamir Brown, and Mike Crawford, and August offer Iyen Medlock. Taniela Pututau (2.7-star S/WR; Utah, Oregon State, Colorado). From Tier 3 (comparable offers) and Tier 4 (Long shots) BYU is pursuing about fifteen recruits. If they can land 2-3 we will probably end up with a typical BYU recruiting class with a team rank in the 60-80 range. However, if BYU can come away with two or three 4-star recruits and five or more from these two upper recruiting tiers than the Class of 2017 can be a special one, ranking in the 40-60 range for team rankings. So which ones sign with the Cougars? Put your guesses in the comment section below. 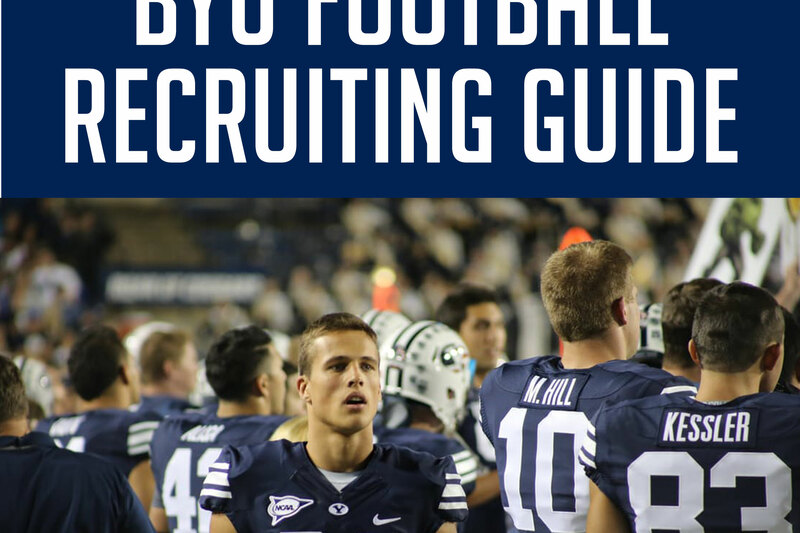 Also, this post comes from my 2017 BYU Football Recruiting Guide. 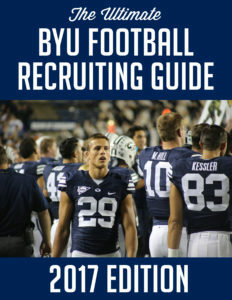 After two years and over 400 free posts (code: hundreds of hours I’ve donated to BYU recruiting), I’ve finally created something that can be purchased. The 40 page guide has the most up-to-date information about the 113 student-athletes who have been offered scholarships to attend the Y next year. Please show your support for this website by picking up your own guide today. You can also read about why I decided to sell something by going here.